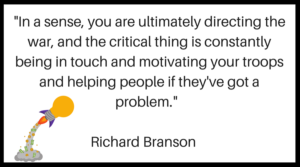 By looking at how the Billionaire Richard Branson approaches the way he successfully runs his many businesses we can see how to do projects better. 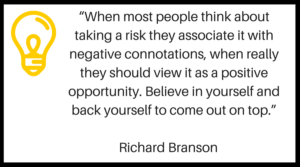 In this article, you will see the 6 things that Richard Branson does that you can take and apply on your project. Before we get to the 6 things we will first do a brief introduction to who Richard Branson is. Over $5bn net worth, left school at 16, Richard Branson is a billionaire who never went to a business school. He began his entrepreneurial journey at a tender age of 16. He has written some incredible books, launched several airlines including Virgin Atlantic airline, and made traveling luxurious by building Mad Men-style upstairs bars in the 747s and massages in the airport lounges. Other than this, he also launched a mobile phone company, hotel group, an entertainment content company, a cola and the list goes on. Today he owns more than 400 companies one of which is a spaceflight company! There are 6 ways you can take the same approach as Richard Branson which will increase the chances of your projects being successful. When employees tell you about their good ideas for the business, don’t limit your response to asking questions, taking notes and following up. If you can, ask those people to lead their projects and take responsibility for them. 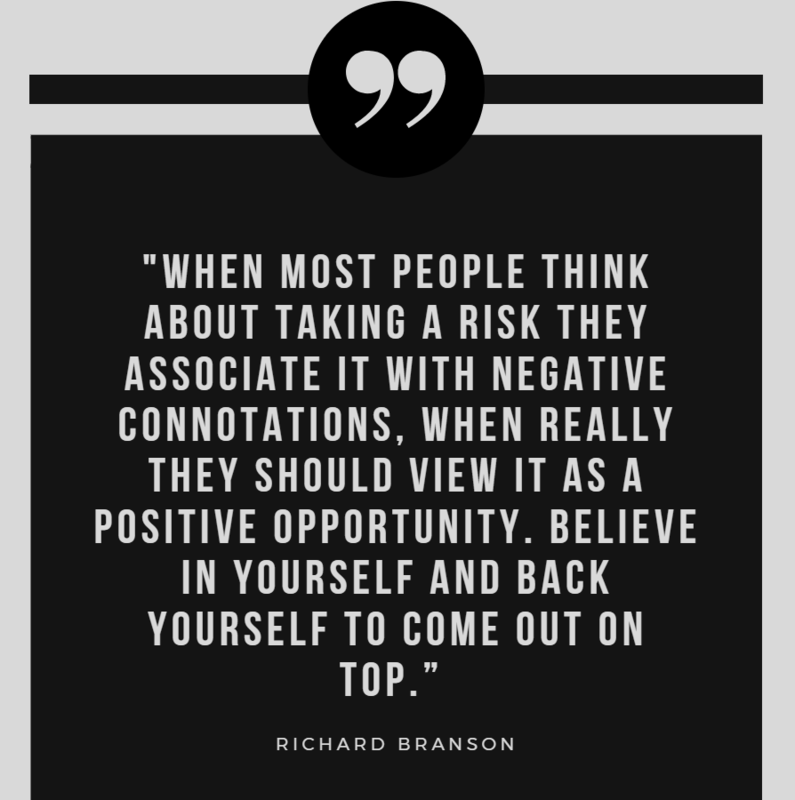 From those experiences, they will then have built the confidence to take on more and you can take a further step back,” Branson said. 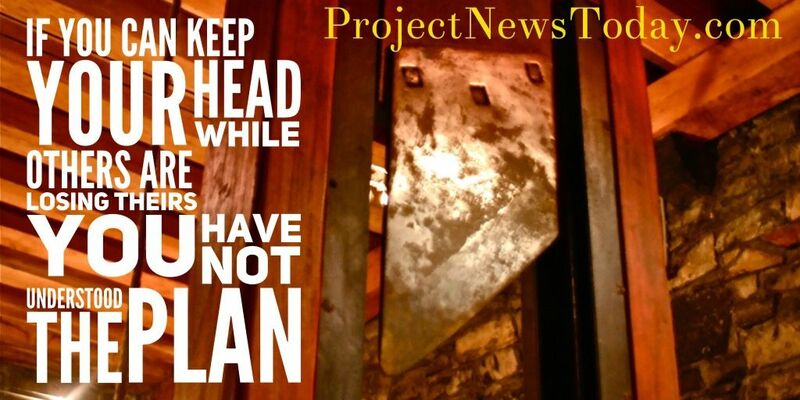 With your projects it is a good idea to take this approach. The project manager should be focussed on the big picture and not into the detail. 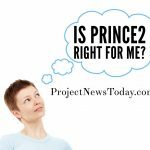 The project team should be focussed on the detail and as a project manager, you need to trust them and let go. Let them run with it and take ownership. On your project encourage good communication by ensuring everyone is listened too. As a project manager be open and communicate using clear language that everyone will understand. When he first told Virgin Music CEOs that he wanted to use a third of the company’s profits to start an airline because it would be “fun,” they weren’t amused. But Branson wasn’t being cheeky or trite. He’s been able to have such a successful, rich, and long career because he’s been enjoying himself. Next time you pick up your next project assignment check to see if it something you would have fun delivering. 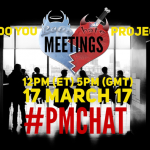 If not try to swap with another project manager or find a new project. No matter how easy a project looks from the beginning something will go wrong. 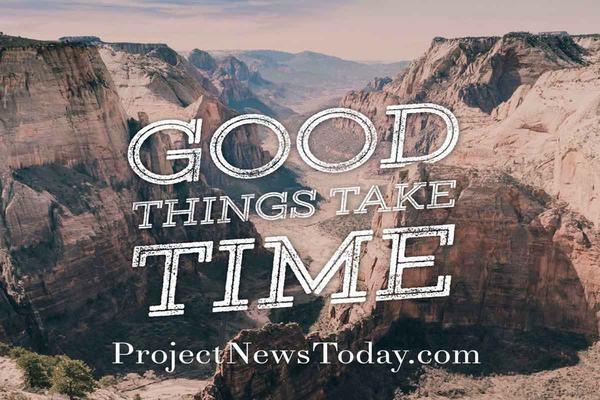 When the project starts to go wrong which it will do (they all do) it is far easier to stay focused on a project that you are enjoying. Before going ahead with his Virgin Air dream, he got Boeing to agree to take back Virgin’s one 747 jet after a year if the business wasn’t operating as planned. After that, he was able to convince his business partners at Virgin Records to agree to the deal and invest money in Virgin Air. 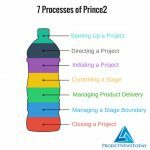 One of the most important roles a project manager performs on a project is protecting the downside. 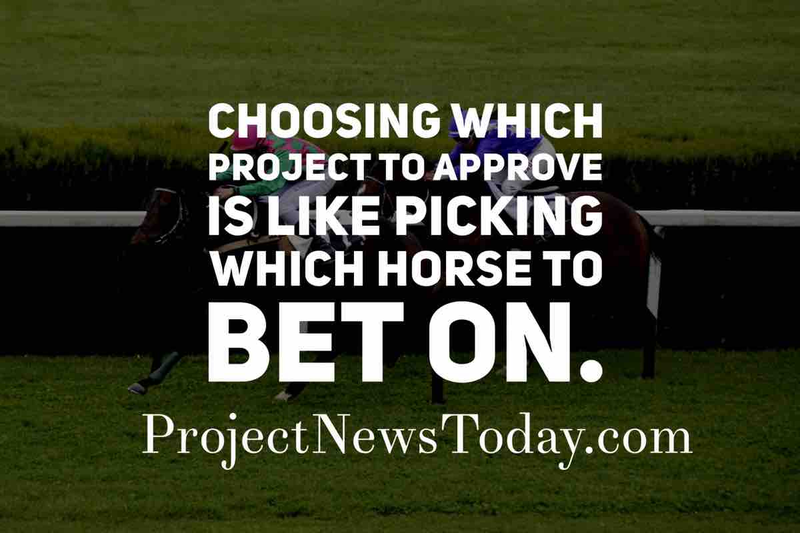 In project management speak protecting the downside is called risk mitigation. As a project manager it is important that you work with your team to identify project risks. The next step is again working with the team to identify how to mitigate the risks. As a project manager be like Richard Branson and protect the downsides of your project. Your project should always have a strong reason for existing. There should be a business case that is constantly checked to make sure the project is delivering the promised objectives. Any project that is not going to make a difference will get cancelled. It is therefore important to keep checking that the project will deliver the expected benefits. Perhaps crucial to his success is his order of priorities. While most chief executives focus on creating shareholder value and devote their attention primarily to customers, Mr. Branson believes that the correct pecking order is employees first, customers next and then shareholders. 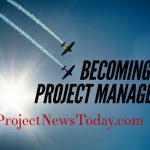 As a project manager, it is important that you recognise the role that the project team members make to the success of the project. 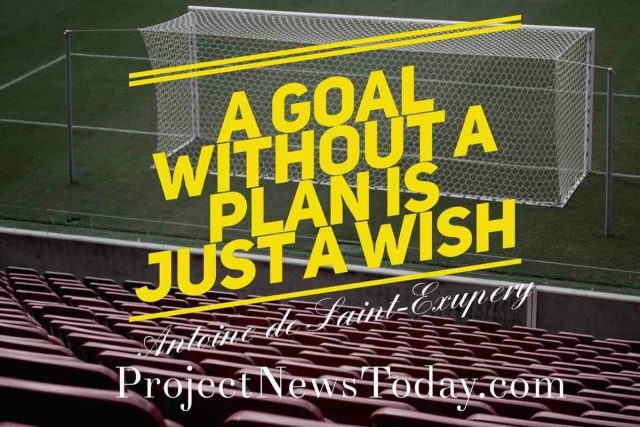 However, do not wait until the end of the project be celebrating their success. Make sure you take the time to thank people for their efforts. Also, highlight individual achievements in project communication that is both internal and external to the project. 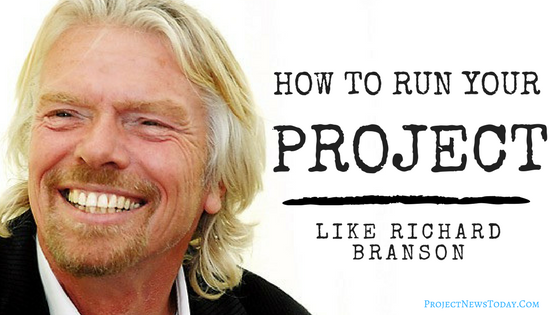 There are 6 ways you can run your project like Richard Branson. The first way is the art of letting go which is making sure you delegate tasks to the project team. As a project manager you should focus on the big picture and not the detail. The second way is the art of communication. Do this by encouraging good communication on your project. Ensure everyone on your project team is listened to. The third way is to enjoy what you do. If you run projects that you enjoy you will find it easier to manage them when they get difficult. The fourth way is to protect the downside. 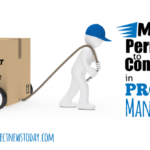 This is all about managing and mitigating what could go wrong on your project. The fifth way is making a difference. 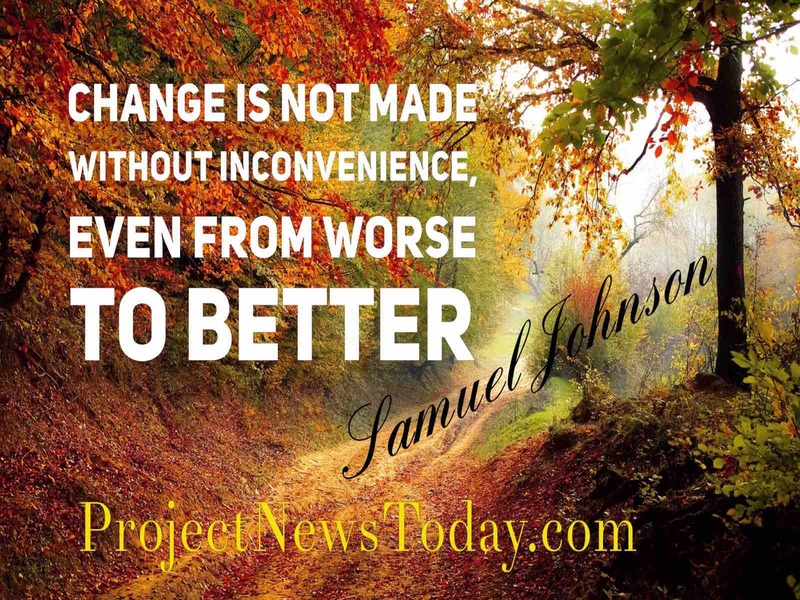 If your project does not make a difference then it will get cancelled before it completes. Every project must have a valid business case otherwise there is no point doing it. The sixth way is putting people first. 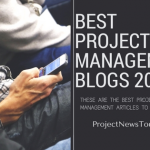 Make sure you put the project team first. Give praise and highlight your team members’ work.